Click here to view User Conference presentations. We're smack dab in the middle of one of the biggest harvests of our lifetime. Our first objective is getting as much of the crop as we can out of the field with the secondary objective of finding a place to store it. You're not done, though, with harvest until you've accurately stored that crop in your production, inventory and financial records. With FBS that's a single or even a zero step process. 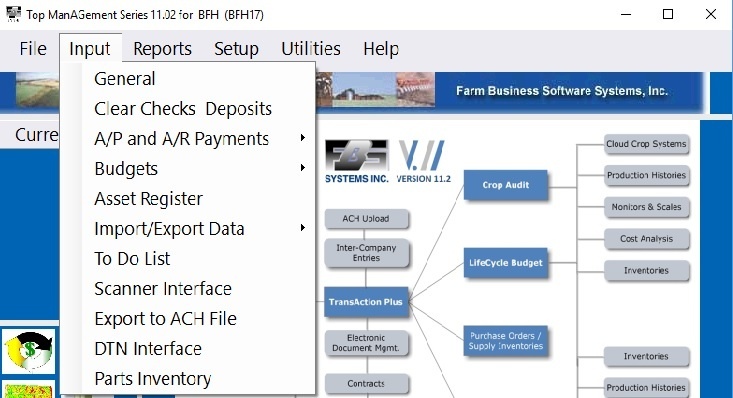 The single step option imports data from combine yield monitors, grain cart or truck scales into FBS Crop Audit and E.CLIPSE Management Accounting through the MACH 2.0 Interface. 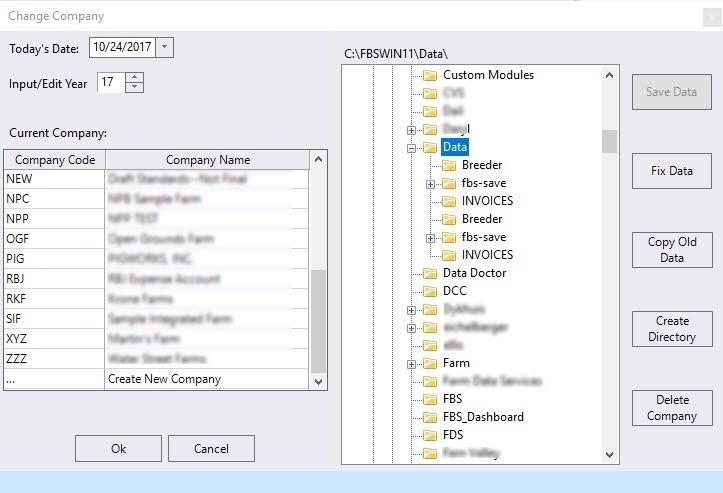 The zero-step option uses the Conservis API to automatically pull yield data from the cloud using Machine Data Integration with the John Deere Operations Center and Climate Fieldview™. 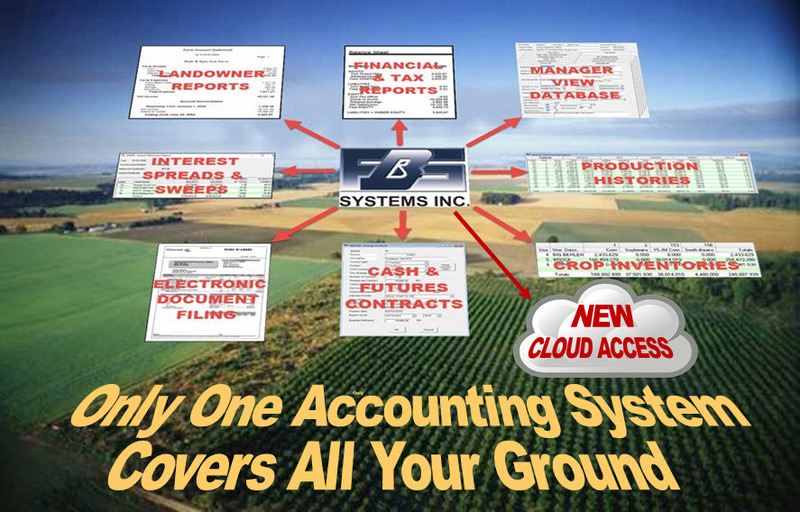 Give us a call at 800.437.7638, email sales@fbssystems.com or click on the links above to learn how easy it is to electronically "store" your crop. 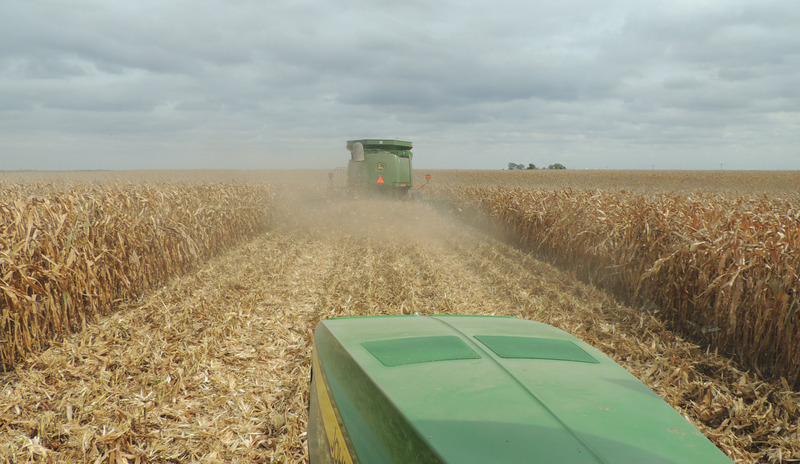 Farm Futures Emphasize Cost Management in the Current Grain Cycle. Veterinary Feed Directive (VFD) linked to groups. Excel/CSV accounting data imports of up to 16,000 lines. Network scanner support for the Scanner Interface. 2-6 X speed-up of Smart Feeder Open/Closed Group Reports. "Enterprise Folder" configuration for hosted/large networks. 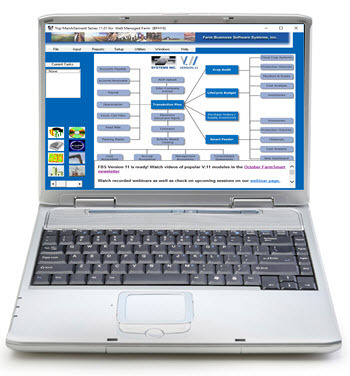 Now Version 11.2 continues the next phase in the transformation of your software. New Change Company / Data Folder Screen. Preference to change FBSMAIN font sizes. Example of enlarged menu fonts. Up to 250 character password algorithm that complies with the NIST (National Institute of Standards and Technology). Disables Microsoft Server Message Block (SMB) protocol for improved stability in Windows Server. Upcoming changes to Version 11.2 including speeding up valuation from purchase and date cash exchanged reports. Version 11.2 Upgrade CDs will begin shipping the week of October 29th to all current Corporate and VIP Service Agreement clients. 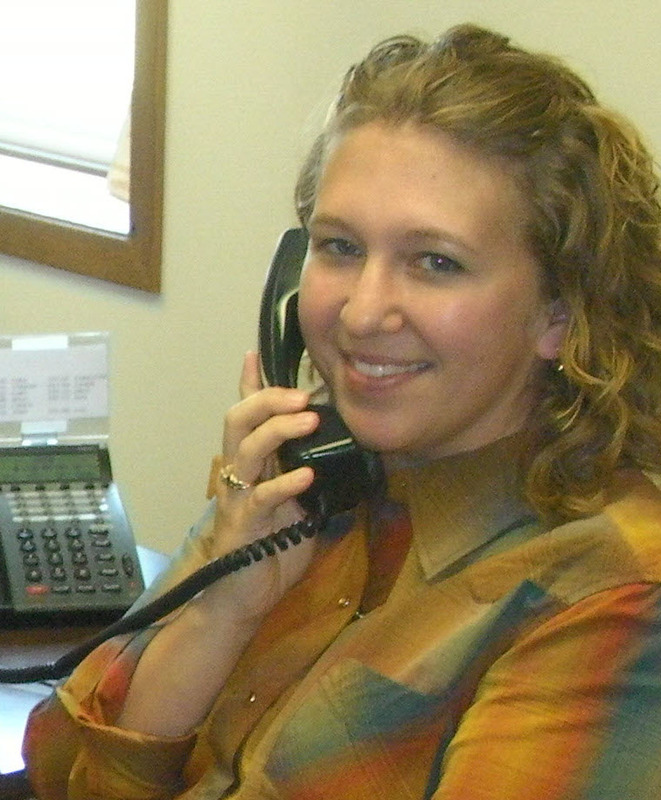 Priority Service Agreement clients will receive their upgrades in November and Basic Service Agreement Clients in December. If you're managing farm properties for land owners or outside investors you'll want to learn more about this software designed specifically to make your complex business more efficient, accurate and professional. 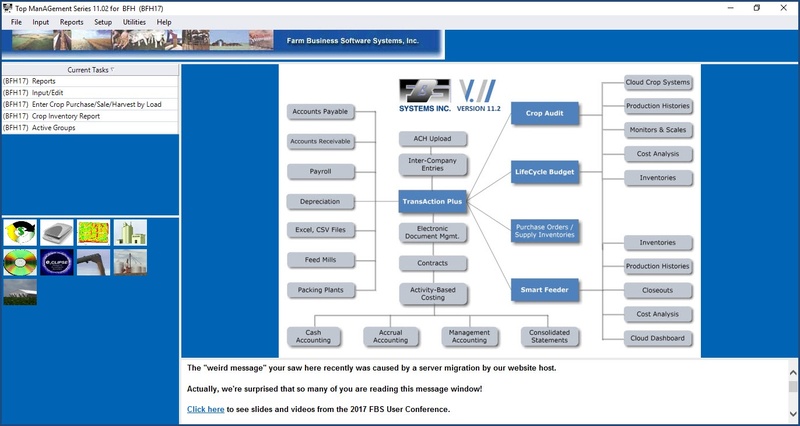 Email sales@fbssystems.com or call 800.437.7638 to schedule a free web demo. Editor Mike Wilson sketches a "you are here" map for grain producers in the October 2017 Farm Futures article: Long-term price cycle shows continued pain. This in-depth story follows Purdue economist Chris Hurt's analysis of the 29-year price cycle in agriculture. Grain markets are currently in a tight-margin, base-building phase. According to Hurt, the "actionable" tasks are on the cost side. “'Tight margins, high knowledge levels, super efficiency, lower costs — that describes agriculture most of the time since the ’50s,' says Hurt. 'There are a few exceptional periods, but most of the time you have to be pretty darn good at what you do, have a modest lifestyle and be an attentive businessperson.'" "That’s the period farmers have to get through — that landing period," says Wilson. "Which is why magazines like Farm Futures keep yammering on about costs. It’s really the only way to change your financial picture if you’re working in the commodity cycle." Join ag professionals from across the nation at the 2017 American Society of Agricultural Consultant's Annual Conference, November 13-14 in Milwaukee. This year's theme is "What's Brewing in Agriculture," and we'll cover everything from global markets and politics to organic farming trends. Click here for the complete agenda and to register. Non-ASAC members are welcome! We're switching to 100% recorded webinars so you can learn how to use your FBS Software 24 hours a day. Our first webinar is on installing the new Version 11.2. You can view it from the Notification Window in your FBS Home Screen soon. Q. Why doesn't the 2017 Schedule F print any line descriptions? A. It doesn't print the descriptions because the 2017 Schedule F template does not get released until we send out the new version of FBS each year. This year's release, 11.2, will start mailing this week.